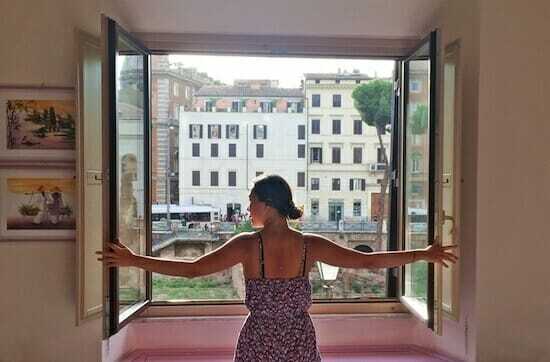 This post first appeared on Doyouyoga.com, image above courtesy of Yoga Bam Bam. Hong Kong, home to the iconic Big Buddha, Victoria Peak and Star Ferry. The city is a wonderful mix of concrete jungle and lush greenery, country parks and hiking trails, but is also famous for being the international finance hub of Asia and a serious “work hard, play hard” philosophy. 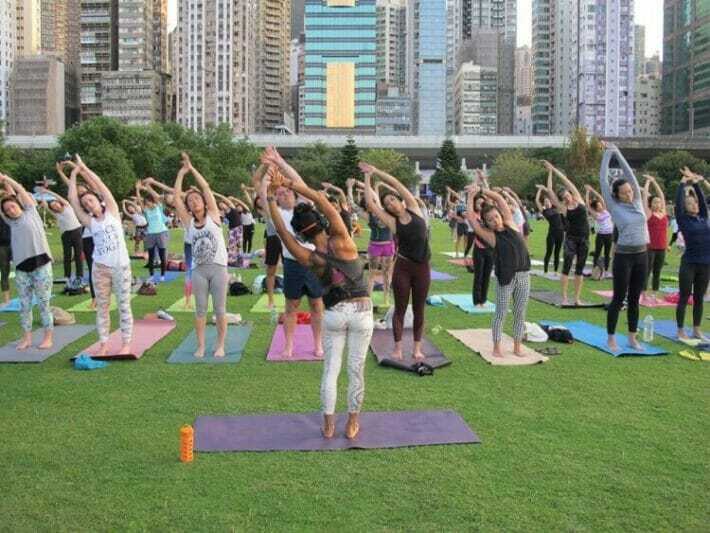 It’s no wonder that people are embracing yoga for the physical, mental and spiritual benefits and yoga studios are popping up like daisies across the city. 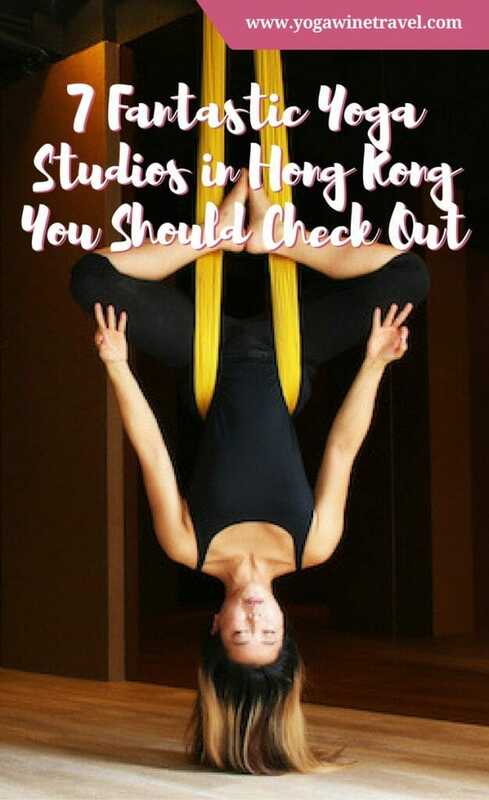 I reached out to some of the coolest yoga studios in Hong Kong to see what makes them unique, and find out their thoughts on Hong Kong’s yoga community. Read the rest of the article on DoYouYoga.com! Photo credit: The Yoga Room, read about my experience at this studio here.